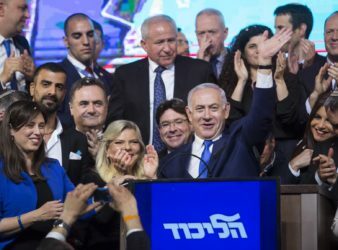 JERUSALEM (REUTERS) – Prime Minister Benjamin Netanyahu has won the Israeli national election, securing a record. 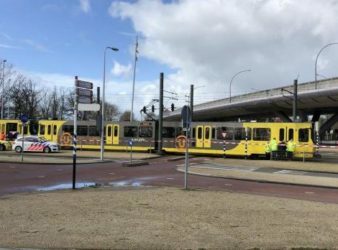 Several people have been wounded after a man opened fire on a tram in the. 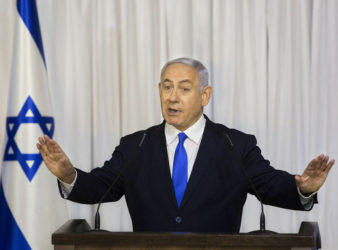 Jerusalem – Prime Minister Benjamin Netanyahu’s long reign atop Israeli politics has earned him the nickname. 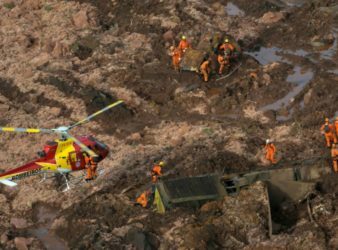 Brazilian firefighters said on Saturday that at least 34 people were killed when a dam. 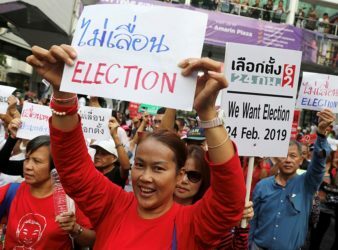 Thailand’s Election Commission on Wednesday announced that the nation’s first general election since the military. 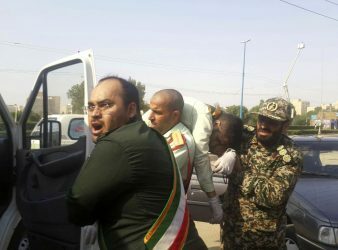 Gunmen attacked a military parade in the southwestern Iranian city of Ahvaz on Saturday, killing. 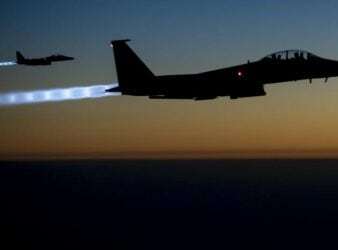 Two US fighter jets fired warning flares on Wednesday after two Russian jets entered an. Saudi Arabia on Monday lifted a decades-long ban on cinemas, part of a series of. 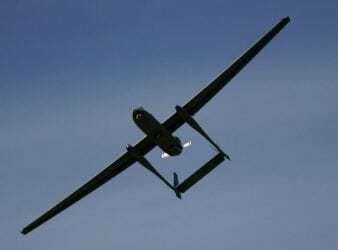 Israel, according to foreign reports, has assisted Egypt throughout its fight against the Islamic State.